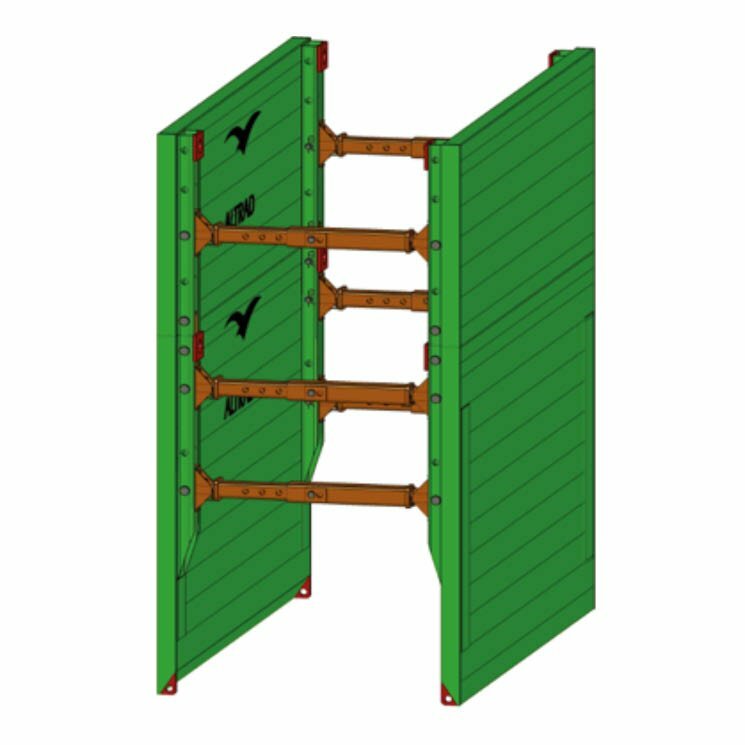 Generation provide a full range of trench boxes to provide a temporary earth retaining structure. They provide a simple method to ensure the sides of the excavation to be cut to the vertical or near vertical. The use of the trench box ensures ground stability within a trench and helps to mimimise the excavation area to avoid damage to neighbouring structures and utilities in the ground.